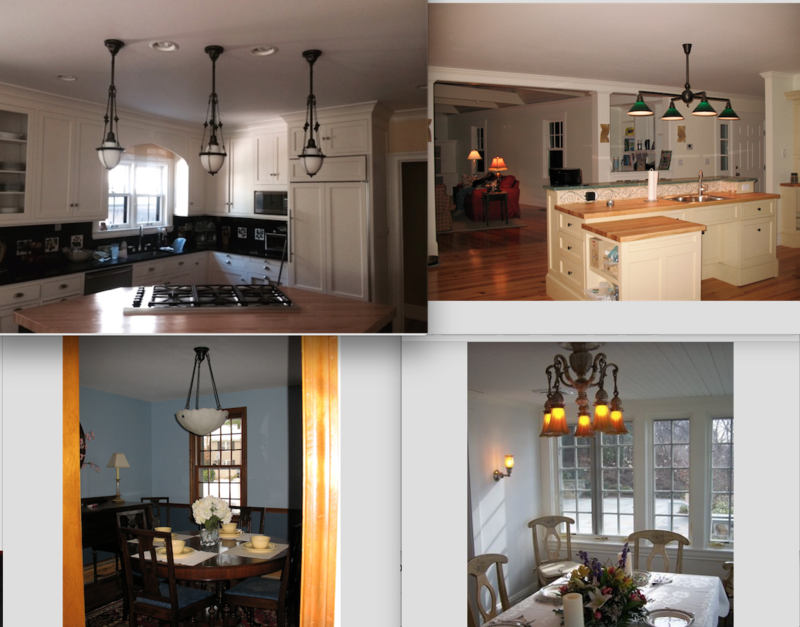 2) Don’t hang the antique light fixture below 5 feet from the floor or 30 inches above the table. This rule applies if you are never moving the table and as long as the fixture is hanging over the center of the table. If the Antique Lighting fixture is not hanging over the center the table or you are moving the table at times, on a 12 foot ceiling I would hang the fixture 8 feet from the floor. This is the appropriate height to walk under a fixture that hangs from a 12 foot ceiling. What you are saying is “we are lighting the whole room” versus we are meeting here at this table.